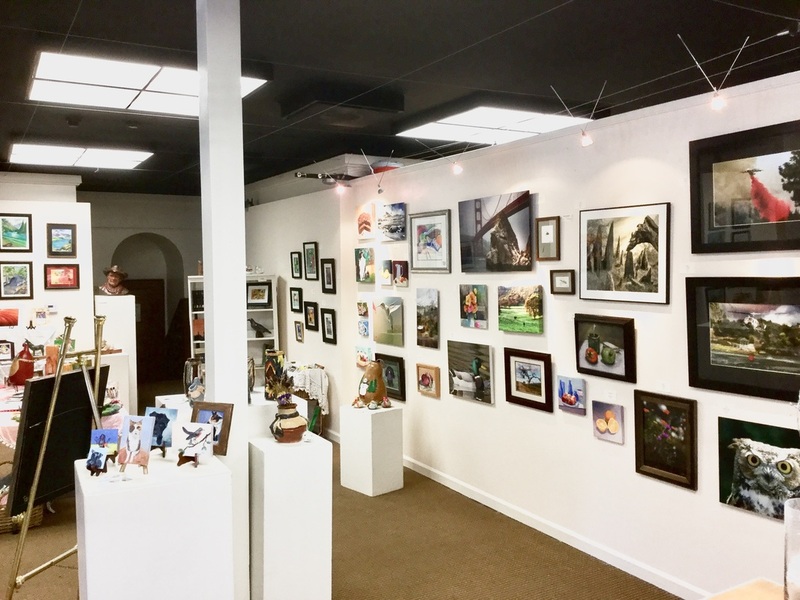 'Tis the season - and the place to shop for unique arts gifts is Gallery Calaveras on historic Main Streetin San Andreas. A relaxed shopping experience is part ofthe "Affordable Gifts of Art Boutique" at the gallery through Jan 7. Art, prints, cards, jewelry, ceramics, music, books, pottery and more are part of the annual sale that features works by more than 50 artists. A Grand Holiday Open House welcomes the artists to the gallery from 5 - 8 p.m. Tuesday, Dec 6. 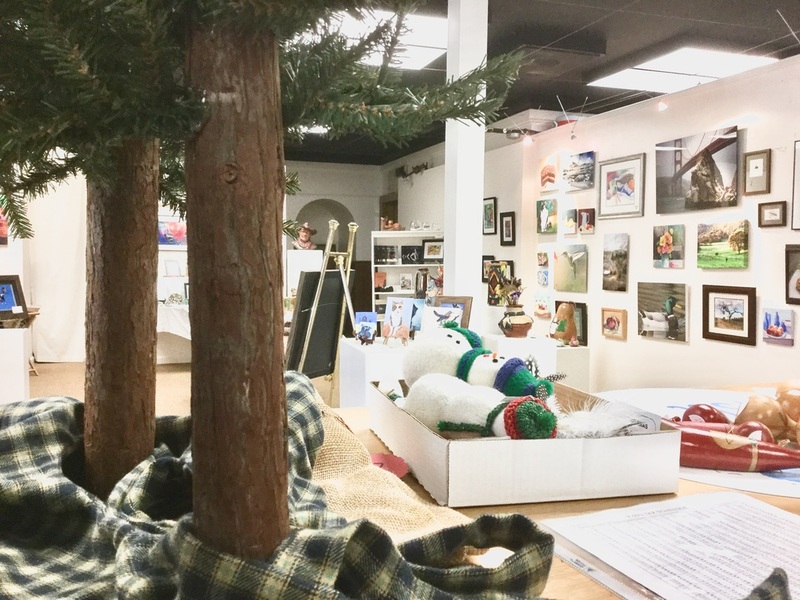 "Of course, you are welcome to bisit the Gallery Store during all of November to get a head start on your holiday shopping," says a release. 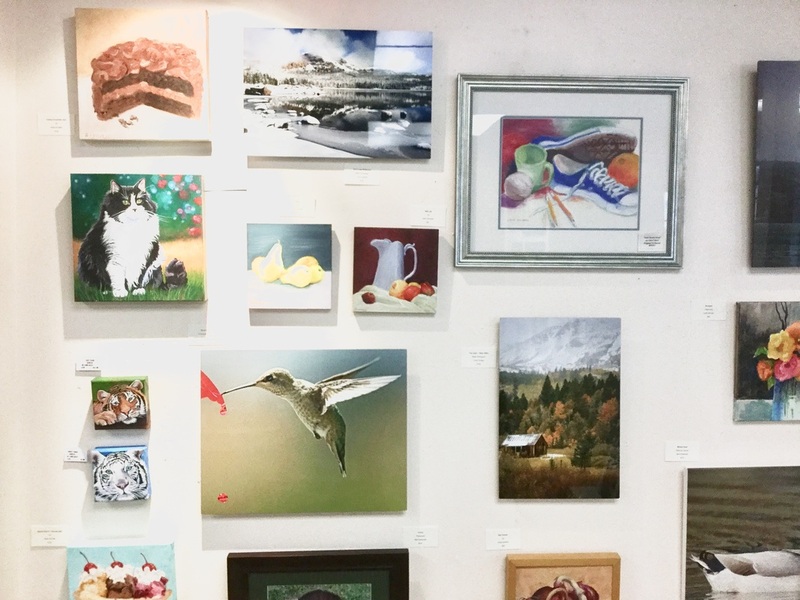 "Share the artists' creativity and their spirit with your family and friends this year by selecting original, one-of-a-kind gifts of art and supporting both them and the arts council." 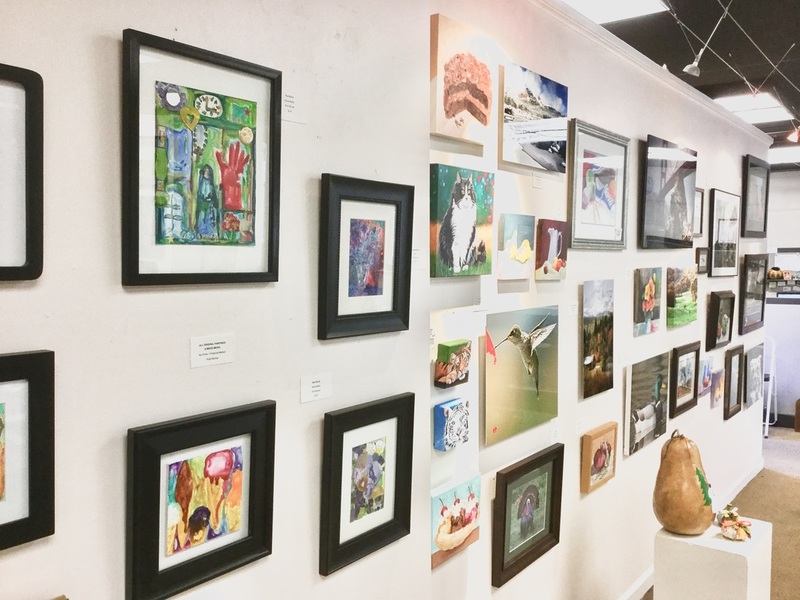 Calaveras Arts Council members receive a 10% discount on their purchases.